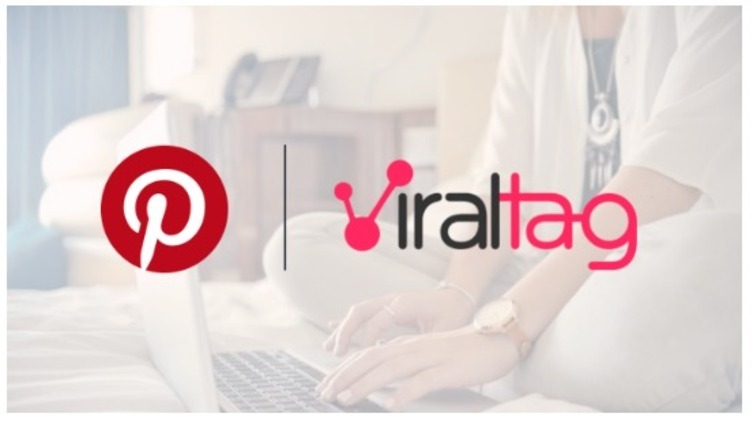 Start a Free Trial of Tailwind for Pinterest! 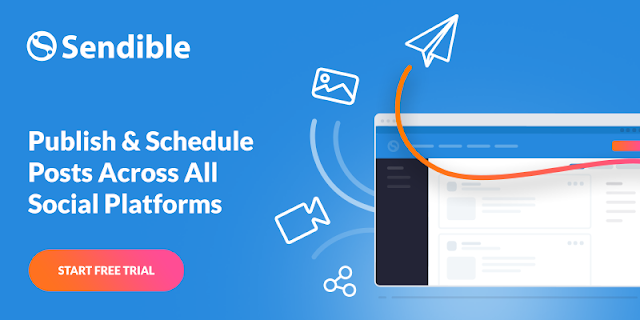 Get more engagement with SmartSchedule. Save time, stay active easily with the browser extension and mobile app. 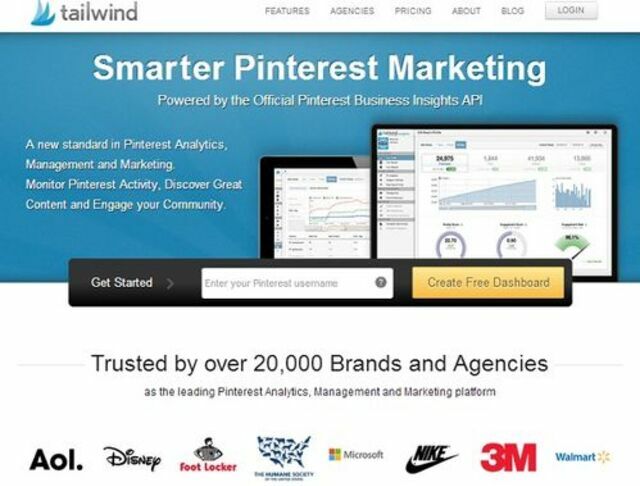 Find great content to Pin, collaborate efficiently with Tailwind Tribes. Pin smarter with Pin, board, and profile performance reporting. 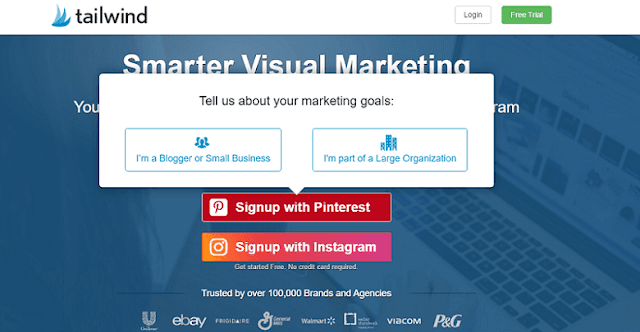 Automatically reshare your best Pins with SmartLoop. 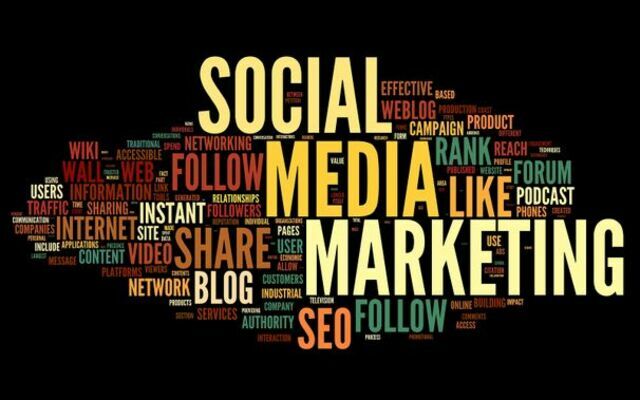 You can create social media accounts for your business to help build your brand,improve your SEO, and increase traffic to your store. 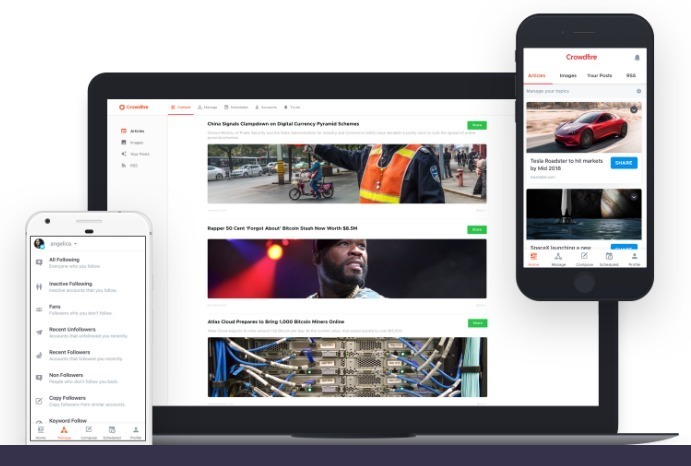 TUBEBUDDY is powerful browser plugin that will save you time and money, boost video performance.TubeBuddy:A Must Have Growth Hacking Tool for Every YouTuber. 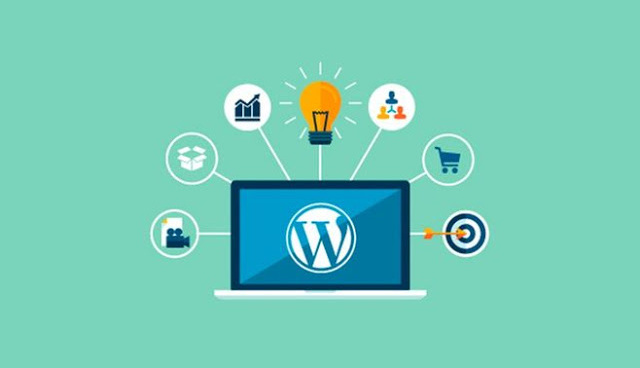 Sell Online With The eCommerce Platform for WordPress.The most customizable eCommerce platform for building your online business. 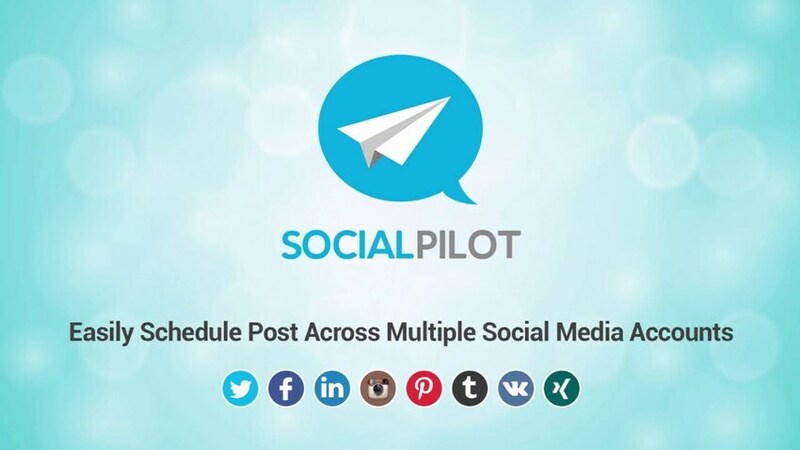 SocialPilot Social media marketing tool to increase brand awareness and traffic.We have tailored social media scheduling automation for marketers. 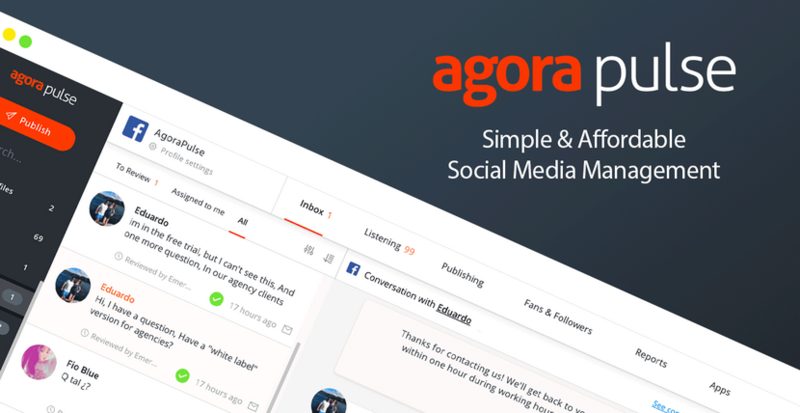 Simple & Cost-Effective Social Media Management Tool for Teams and Agencies.85,000+ professionals trust SocialPilot to manage social media, schedule social media posts, improve engagement and analyze results - at a pocket-friendly cost. 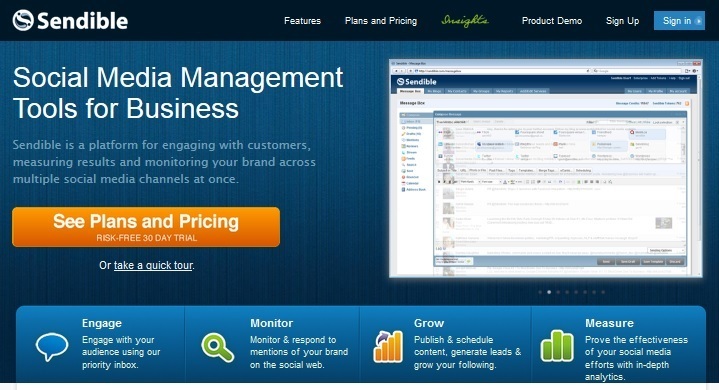 Twitter, Facebook, Pinterest, LinkedIn, Tumblr, RSS feeds, blogs, and Plurk! 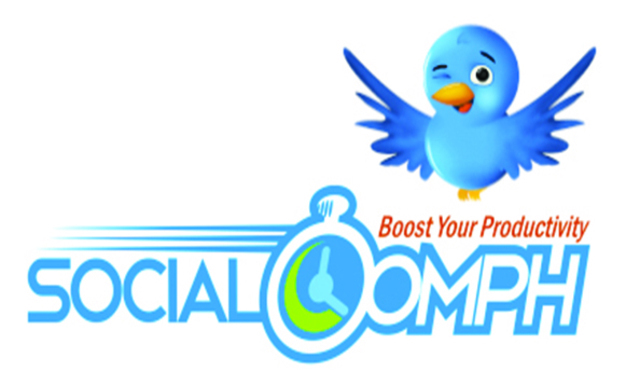 Easily schedule updates, and monitor social media activity! 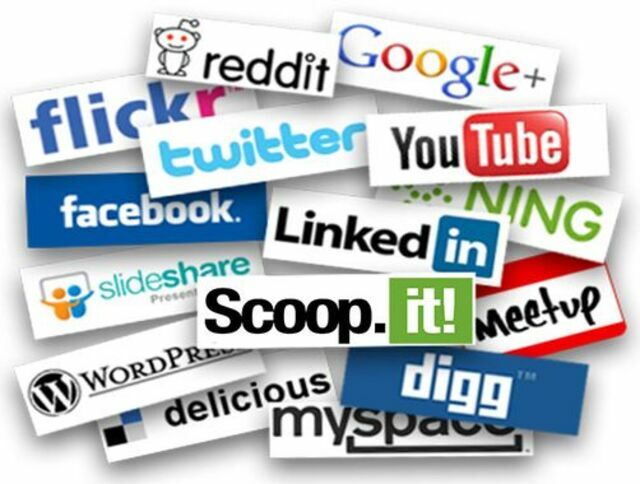 Sign up to earn money online with lucrative Affiliate2Day’s affiliate offers. 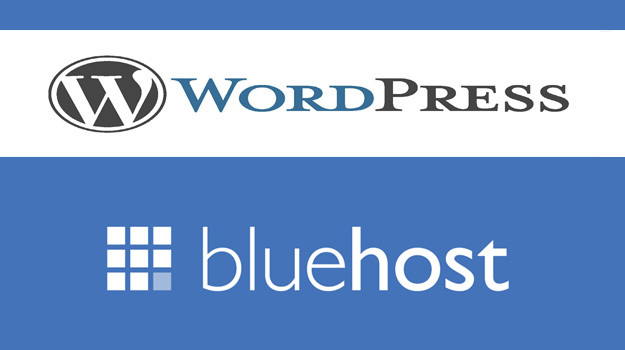 Simply choose your preferable type of affiliate program,create your account, determine your marketing strategy. 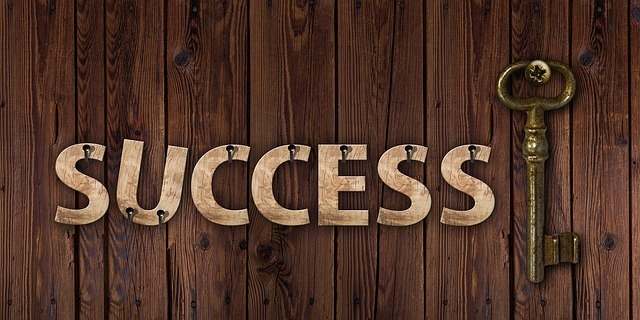 BeHappy2Day is a great affiliate marketing tool that gives our partners a genuine opportunity to build substantial online revenue by generating leads and sales on the website. 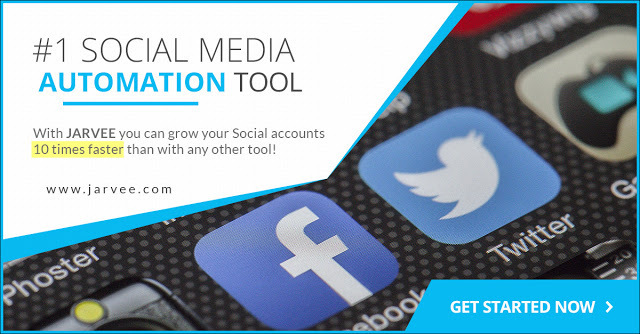 Social Warfare – Pro offers tons of great features to make your social sharing more powerful! 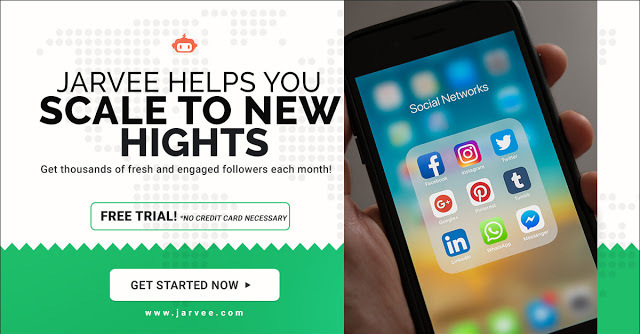 Give your site the most powerful set of social sharing features while keeping your page load times super fast.Social Warfare is among the pioneers of customizing how your content is shared, particularly with Pinterest. 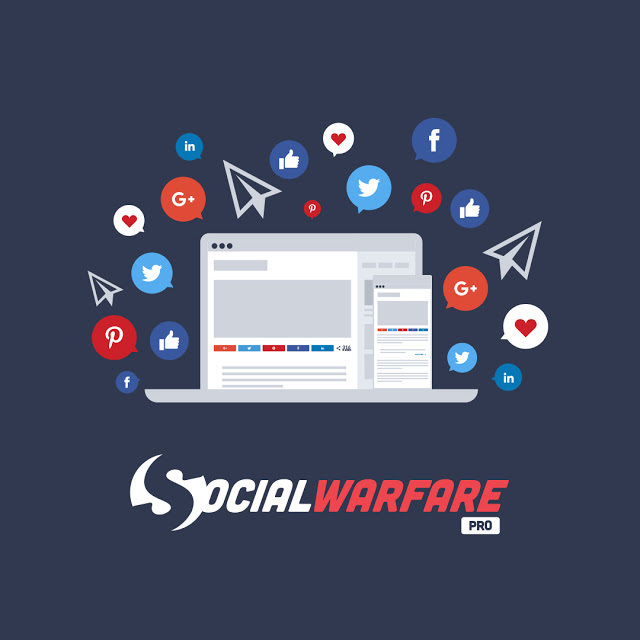 The Social Warfare – Pro add-on allows you to decide exactly which image, title and description appears when your content is shared on sites like Facebook and Google+. This also applies to any other networks that use Open Graph data for social shares.